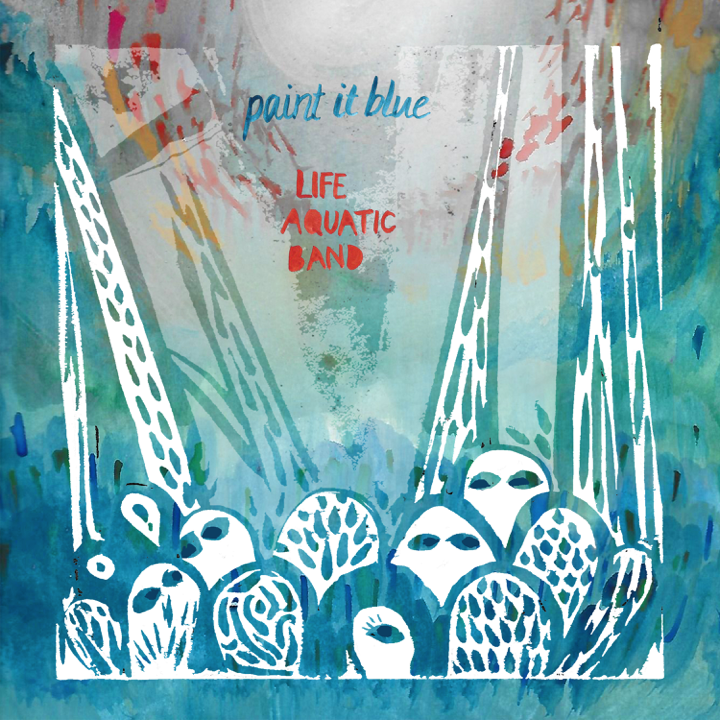 Life Aquatic Band are an incredibly soulful and eclectic six-piece from Sheffield. Having released their debut EP 'Dog-Party Weekend' earlier this year, the band have become renowned throughout their home-city and beyond for their energetic live shows and delightfully experimental sound. 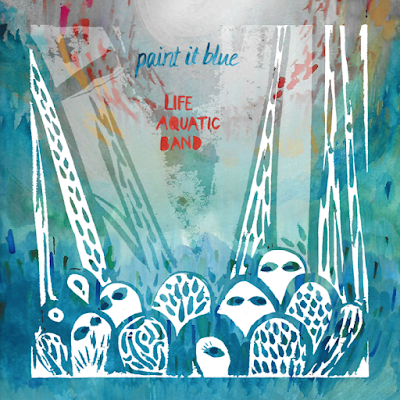 New single 'Paint It Blue' is vibrant, emotive and absorbing; by bringing together a variety of genres and instruments, they effortlessly manage to create something unique and extraordinarily beautiful, combining effervescent melodics and an instantly recognizable, dreamy vocal styling. The track most definitely leaves a lasting impression with it's Americana, folk tinted edge and candid overtone. Equipped with passionately driven harmonies and pensive lyricism, it lingers on your mind for quite some time after listening to it and showcases the bands' impressive ability for intense and atmospherically layered songcraft. 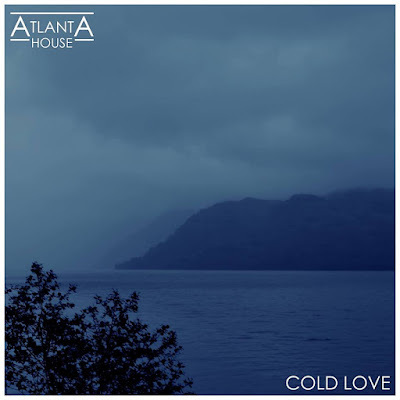 Atlanta House have seemingly been a little quiet over the course of the last few months but behind the scenes, nothing could be further from the truth with the band having been locked away in the studio for quite some time working on new music. The latter half of 2017 will undoubtedly see the Leeds based quintet (made up of Matt Hirst, Connor Carbutt, Jake Ingleson, Nigel Ngwenya and Luke Williams) reach a shimmering crescendo with the release of their long awaited debut EP 'Home' at the end of this month, and brand new single 'Cold Love' is most definitely a stirring introduction to the fruits of their labour. The fine songwriting, rich instrumentation and a raw, confident vocal brio certainly leave a lasting impression. The lack of an instrumental introduction ensures that the track is equipped with an extremely driven sense of atmospheric tension from the word go. Frontman Matts' vocals, from the very first note, are delivered with poignant conviction and, at times, even exude a somewhat dark air of wistful melancholia and bewilderment. I am by no means saying that their previous work has been of a lesser standard; they've always been good... but there is something truly great about 'Cold Love'. 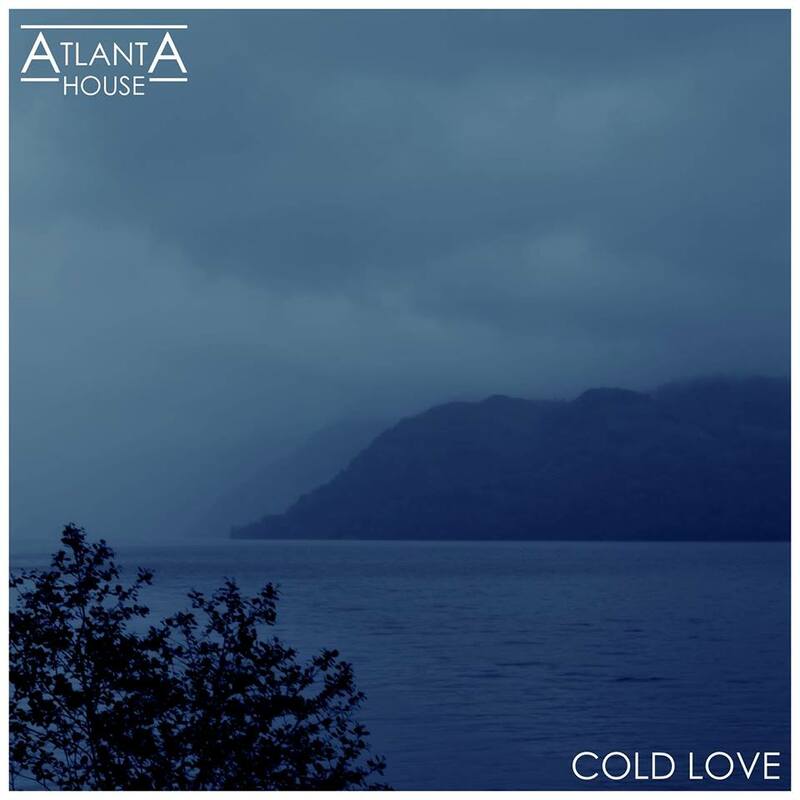 It's resolute and stark; it's a lyrical exposition of both vulnerability and strength, and an unwaveringly expressive display of the staggering and impressively mature direction in which Atlanta House have obviously decided to take their sound.